Cool!, Latest Trends, NM Real Estate Comments Off on Higest and Best Use Analysis…for a space shuttle? Tampa Bay Fox News is reporting that NASA has issued a Request for Inquiries for potential uses for three soon to be retired space shuttles. Space shuttles Discovery, Atlantis, and Endeavour are slated to be mothballed and sold off for approx. $42M each. Shipping is likely to be $6M, and I’m guessing that since these are larger than 75lbs, they won’t be delivered by our friendly UPS driver, Tony. Since New Mexico is part of the space shuttle program, it seems only fitting that we should have our own space shuttle. And what better use than installed a newly built Space/Air musuem? What do you say Mayor? Can we add one of these to a new Space musuem? 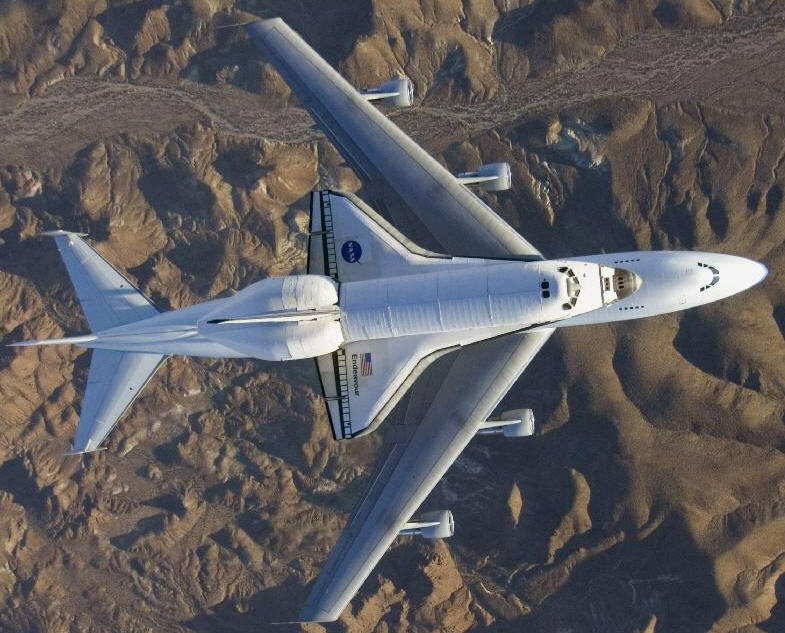 (If you are curious, the Space Shuttle will most likely be delivered on the back of one of NASA;s 747’s – thanks to the guys at gizmodo.com for turning us on to this photo. Next: Multifamily Financing Update – A roller coast ride!